If you liked this show, you should follow coachlynn. Hope42Day interviews Ambassadors of Hope from across the globe. In other words, people who are up to good things that can inspire us take good action (or continue to do them) as well! Welcome! Grab your favorite cup of coffee or tea and join today's Hope42Day when our host, Lynn Kindler, will be interviewing writer and community organizer Rivvy Neshama on her newest book, "Recipes for a Sacred Life". 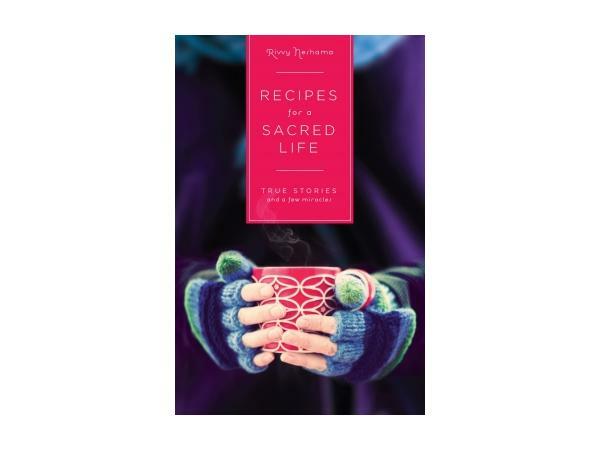 With all that life has cooking for us these days, Recipes For A Sacred Life fits perfectly into all cook books on life. 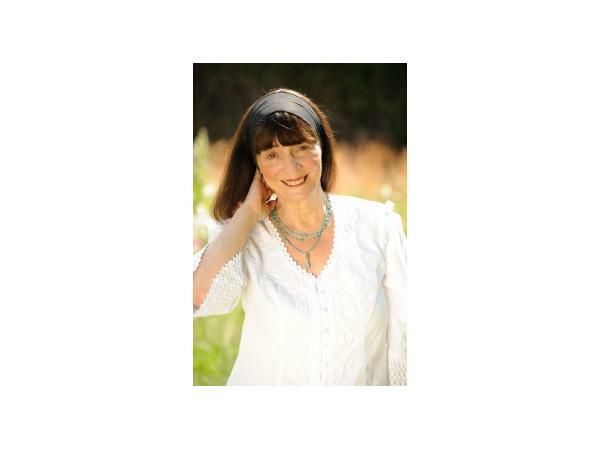 Please join us for a soul pleasing half hour of recipes for sacred life.